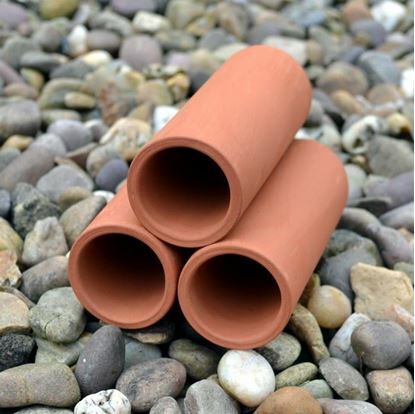 Made for use in aquariums our range of terracotta fish tubes & fish caves are available in several sizes. 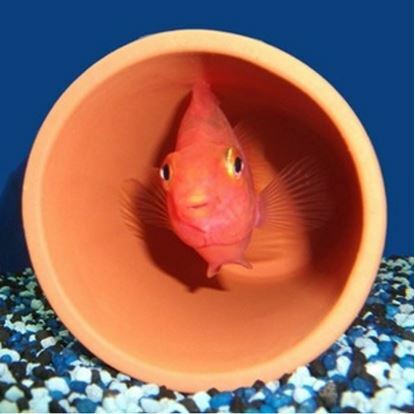 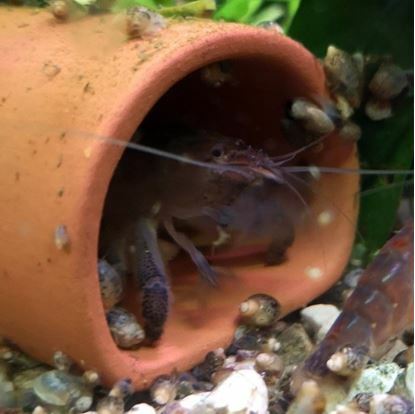 Our Fish Caves have one sealed end & one open end - Our fish tubes are open at both ends. 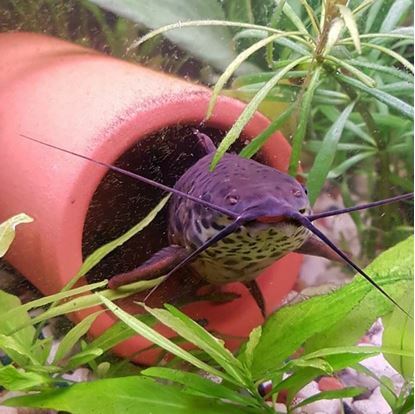 Heavy enough to stay on the bottom of your fish tank and not float to the top. 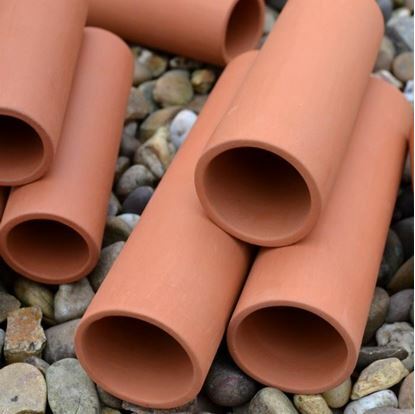 Handmade at our UK pottery studio from quality terracotta. 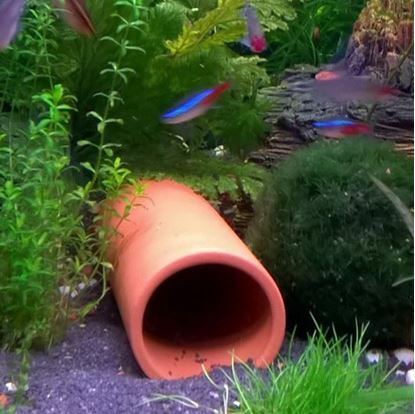 The terracotta is inert so will not affect the water or the fish.